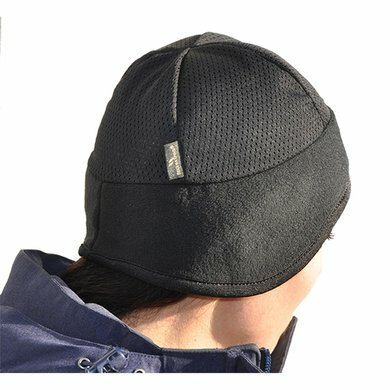 The headband with net provides pleasant warmth for the head and ears during cold winter days. 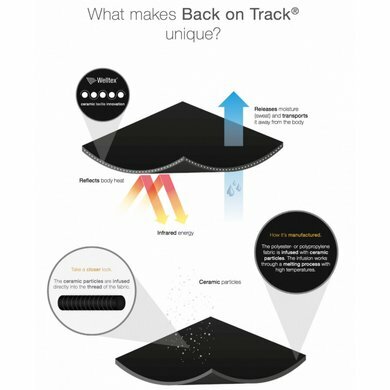 The headband is ideal for outdoor athletes such as riders, skiers and motorsports, but also for construction workers. 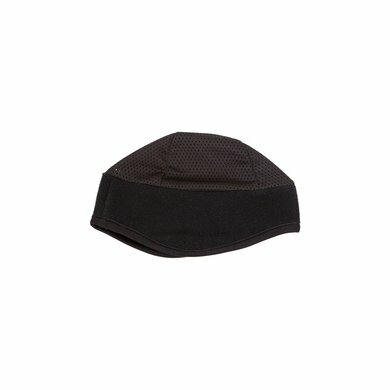 The thin net fabric guarantees a perfect fit and prevents the headband from falling off. This is very suitable for wearing under a helmet. The fleece part around the bottom hem ensures the heat retention. Available in sizes S (49cm), M (51cm) L (53cm) and XL (54cm). Answer: Available in sizes S (49cm), M (51cm) L (53cm) and XL (54cm).